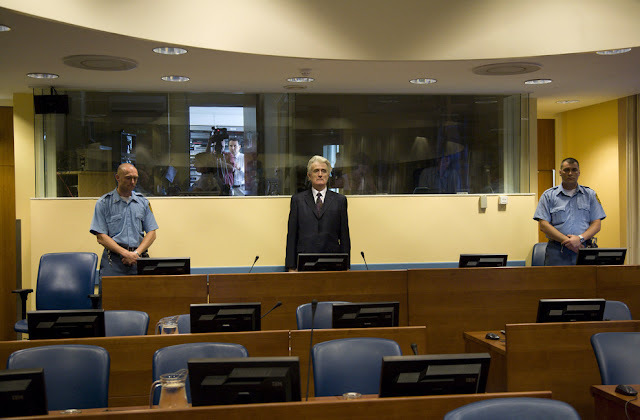 After five years of legal fighting, the International Criminal Tribunal in The Hague has convicted Radovan Karadžić of 10 of the 11 war crimes he was charged with. He got a 40 year sentence. Wait. What? Forty years? 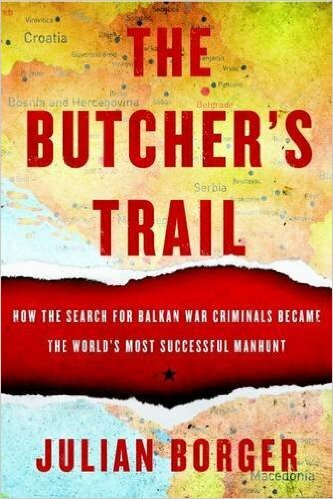 For the massacre of somewhere between 6,000 to 8,000 men and boys in his efforts to ethnically cleanse the Balkans? Sure, he'll die in prison. But even a token sentencing of 6,000 years of prison would feel more appropriate. You won't find this on CNN today, or much of anywhere. The Guardian carried the article below, but it was one of the few outlets that did. The media has a short-term memory problem. Today is hugely significant, as it took five years and the research of thousands and testimony of hundreds to both catch him and convict him. People who knew better than to forget the horrors he imposed on humankind kept the investigation moving forward. The story of his manhunt is found in Julian Borger's new book, The Butcher's Trail: The Secret History of the Balkan Manhunt for Europe's Most-Wanted War Criminals. Borger works for the Guardian as well, and lends his gravitas to the novel-like story of the investigation of three of the worst war criminals in our time. Ratko Mladic, Slobodan Milosevic, and Karadzic all participated in the brutality unforgotten by citizens of the the region. Milosevic's lawyer was quoted in the book, "I thought [to] myself that Milosevic, Karadzic, and Mladic should all have committed suicide. They would have gone into history. Thousands of people died for them, and if you are sending people's children to their death, you should know how to leave yourself" (Borger 223). A startling fact was relayed in the foreword: "Two civilians were killed for every three soldiers who died in battle. The whole conflict was characterized by random brutality. Psychopaths were made masters of the life and death or their former neighbors" (Borger xxv). Milosevic died in his cell during the proceedings, and Mladic is yet to be tried. Borger's book is imminently readable, but the horrors it contains are hard to take. Most of the time he focuses not on the actual violent acts but instead the spy chase to catch these men, the secret intelligence gathering, and the operatives who put themselves at risk to try and right the wrongs of Yugoslavia's past. It might make a good film were it not so horrifyingly true. I remember one account (not from this book): these brutal men would order a family executed because one of their men had gone missing. Everyone was buried up to their necks in the ground in a small grouping, still alive. The dirt and mud were pressed around them: there was no escape. How long they lived is unknown before their defenseless heads were attacked by animals and vermin. What kind of conversation does one have with their child in that situation, when death is imminent? How would they look into each other's eyes as the time passed? Can a worse death be imagined? Borger's book was just released in January and is one way to honor victims by not forgetting what happened these not-so-many years past. So while CNN is talking Trump or Kardashian, the real news is the conviction of this hideous man. I didn't want to show his picture but it's the only one I could find where he looks scared. Scared is good. This was when he was actually sentenced today. Special thanks to Jessica Greer of Other Press for the Advance Review Copy. Those who follow my blog know that my heart is somewhat attached to this area of Europe. An excellent book about the history of Croatia was written by Tony Fabijancic in his book, Croatia: Travels in an Undiscovered Country. 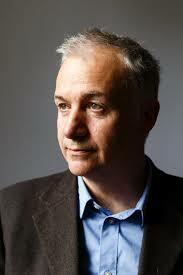 Fabijancic also wrote Bosnia: In the Footsteps of Gavrilo Princip. Both shed enlightenment on the loveliness of most ofthe people alternating with the horror of genocide committed by others.